Need to get rid of a wasps nest? Found a wasps nest in your loft, shed or garden? Seen wasps flying out from under roof tiles or eaves? Many homes, particularly in rural, leafy locations can find themselves suffering with wasps nests year after year. 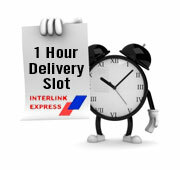 Paying for a pest control company to carry out what is often a quick 10-minute job, can be a very costly exercise. With the introduction of new easy-to-use products, wasp control and wasps nest removal can now be a quick and simple DIY process. Wasp nest removal or wasp nest destruction prior to removal can, in many instances, be an extremely quick and easy process. However, buying the correct product for the job is essential. In simple terms there are two main types of application: a wasp nest foam and a wasp nest powder. 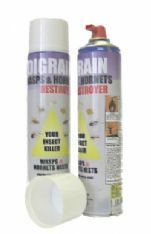 If you can see the actual wasps nest, then you can use either Rentokil Wasp Nest Destroyer or Digrain Wasps & Hornets Nest Destroyer, both of which are powerful aerosol products that allow you to treat the nest from a safe distance. If you can't see the wasps nest, but you can see where the wasps are flying in and out, you will need Pest Expert Wasp Nest Killer Powder. This is a contact dust that can be applied to the entry point. 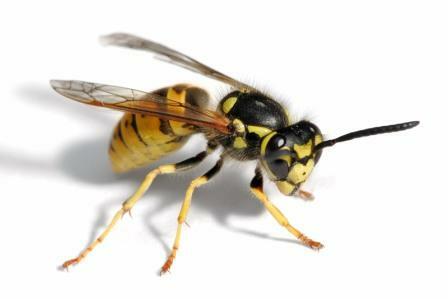 The wasps will then take the insecticide back into the nest on their legs and wings, which will quickly destroy it. Applying a wasps nest foam to an entry point when you can't see a nest will not work, and may cause further problems by blocking the entry point. We always recommend that you wear a Wasp Protection Jacket or some other form of head, hand and body protection when treating the nest. The best time of day to treat a wasps nest is in the early morning or evening, when the wasps are less active. Wasps nests in houses and, in particular, wasps nests in lofts, are frequently discovered by noticing the insects flying out from under roof tiles or the eaves of a property. Wasps make their nests by removing tiny scrapings of wood from fences, garden furniture, etc. This is then taken back to a site where it is chewed up and mixed with their saliva to form the nest. With a garden shed having a good supply of wood, this often makes for a popular choice with wasps. In winter, wasps nests will usually be empty; however, if you want to be sure, spraying the nest will kill any wasps that may still be left in the nest. 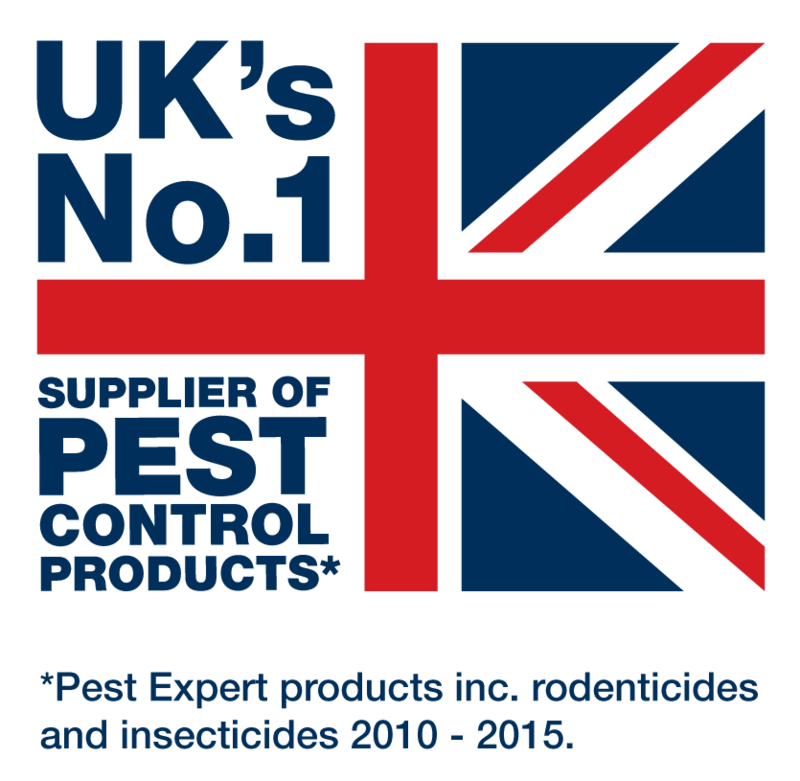 For everything you need to kill a wasps nest in your home, shed or garden, please find below our full range of wasp nest killer products. Pest Expert Wasps Nest Killer Powder contains permethrin, a highly-effective wasp killer, killing wasps on contact or when they return to the nest within 24 hours. The Rentokil Wasp Nest Destroyer Foam is an aerosol that kills wasps in their nest within 24 hours and enables you to tackle the nest from a safe distance of approx 2 m. Should only be used if wasps nest is visible. Each 300ml can contains sufficient foam to treat 3 wasps nests.